The High Court has placed CBL Insurance Limited into interim liquidation, following an application by the Reserve Bank of New Zealand (RBNZ). The Court late on Friday appointed Kare Johnstone and Andrew Grenfell of McGrathNicol as interim liquidators. Justice Patricia Courtney gave them authority to “take control of all global assets of the defendant company, irrespective of in which country they are located”. She also issued confidentiality orders relating to the matter. The RBNZ, which is CBL Insurance’s prudential supervisor, suggested policyholders address any queries about their positions to the liquidators. The Court order has seen A.M. Best downgrade CBL Insurance’s financial strength rating from B++ (Good) to E (Under Regulation Supervision). It also removed the Issuer Credit Rating of the company’s parent, CBL Corporation Limited. CBL Corporation Limited is listed on the NZX and ASX. CBL Corporation, meanwhile, has appointed KordaMentha's Brendon Gibson and Neale Jackson as joint and several voluntary administrators "to preserve value in the interest of all stakeholders." CBL Insurance Ltd, which has been placed in interim liquidation, describes itself as the largest and oldest provider of credit surety and financial risk in New Zealand. The credit rating agency said: "A.M. Best had been closely monitoring the activity surrounding CBL [CBL Insurance] since taking an earlier rating action on Feb. 6, 2018. "The ratings of CCL [CBL Corporation] and CBL were downgraded and placed under review with negative implications at that time following CCL’s announcement that CBL’s insurance reserves for its long claim-tail French construction insurance business needed to be strengthened, and due to the resulting capital strain and pending the completion of an intended capital raise within weeks. "In addition, the under review status had reflected the need to assess the adequacy of the strengthened reserves and the corrective actions taken by management to address the causes of the reserve shortfall." The RBNZ has been reviewing CBL Corporation’s reserving since at least mid-last year and has required it to set its minimum solvency at 170%, and consult on any non-business as usual transactions worth more than $5 million. The Financial Markets Authority has also raised concerns around “the completeness and veracity” of information CBL Corporation has released to the market. The Central Bank of Ireland on February 20 (NZ time) instructed another subsidiary of CBL Corporation, CBL Insurance Europe dac, to cease writing business. Trading of CBL Corporation’s shares has been suspended since February 8. 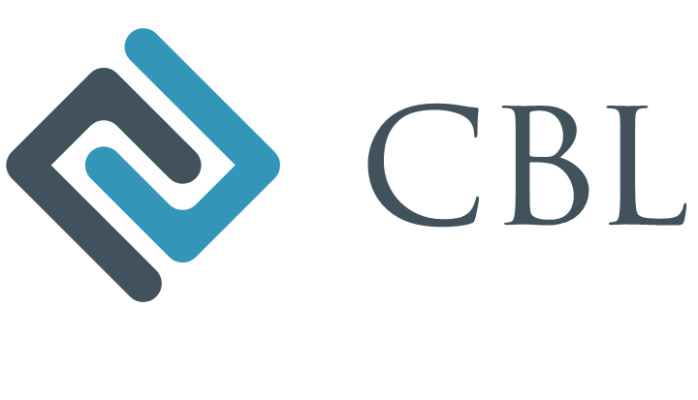 CBL Corporation is a specialist insurer and reinsurer focused on credit and financial risk. It has eight offices spread across 25 countries and employs almost 550 people.